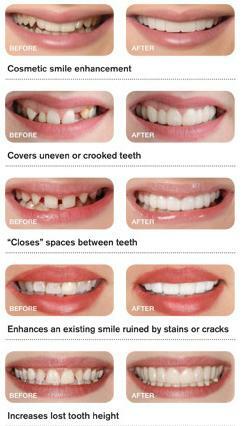 that can painlessly give you a beautiful smile! Snap On Smile is a highly resistent, high-tech dental resin that fits on top of your natural dentition. It fits directly over your natural teeth to help cover gaps, missing teeth, chips, or stains. Our office is a certified Snap On Smile/Snap It provider. Call to schedule your consult today!